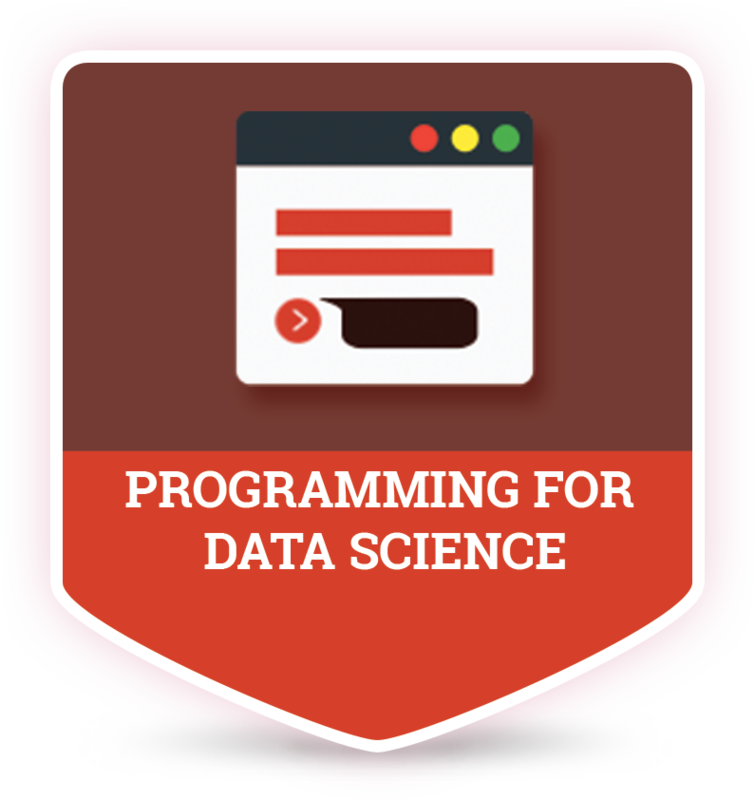 Programming for Data Science is a course that covers the important programming paradigms and tools used by data analysts and data scientists today. 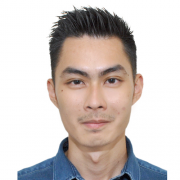 You will be guided through a series of coding exercises designed to maximize your familiarity with data science programming in RStudio, an integrated development environment for the statistical computing language R.
Upon completion of this workshop, you will be familiar with the programming language, popular tools, libraries (data science packages) and toolkits required to excel in your data analysis and statistical computing projects. 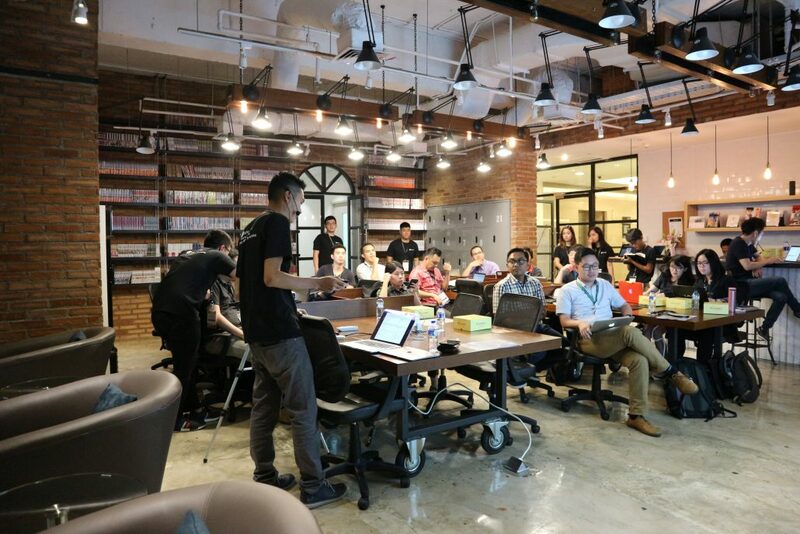 The Programming for Data Science workshop is designed for casual learners, working professionals and non-programmers that are taking their first steps into data science and machine learning. 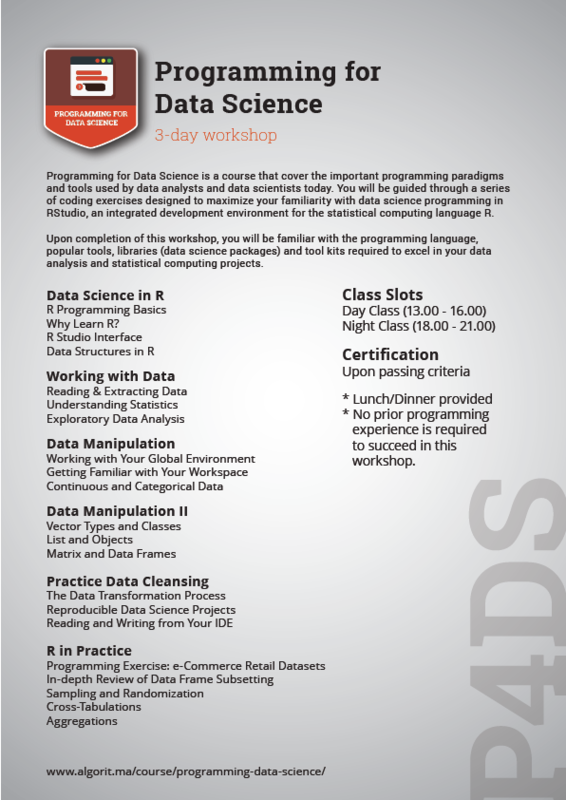 Consider taking our Intermediate-level workshops instead for more advanced-level materials in statistical programming and machine learning. 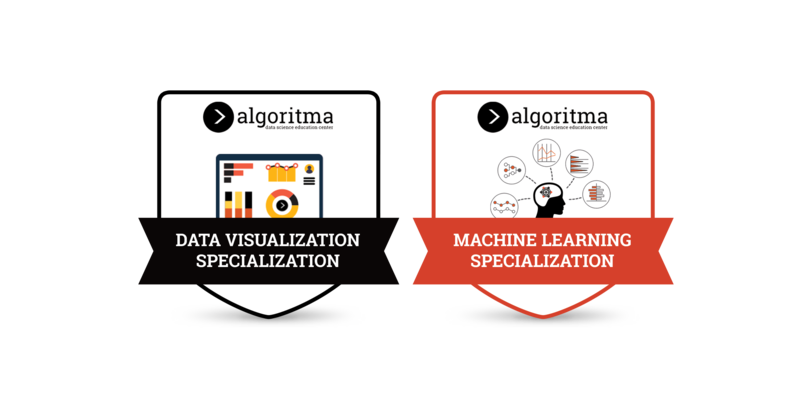 This workshop is part of the two specialization tracks offered by Algoritma Data Science Academy. 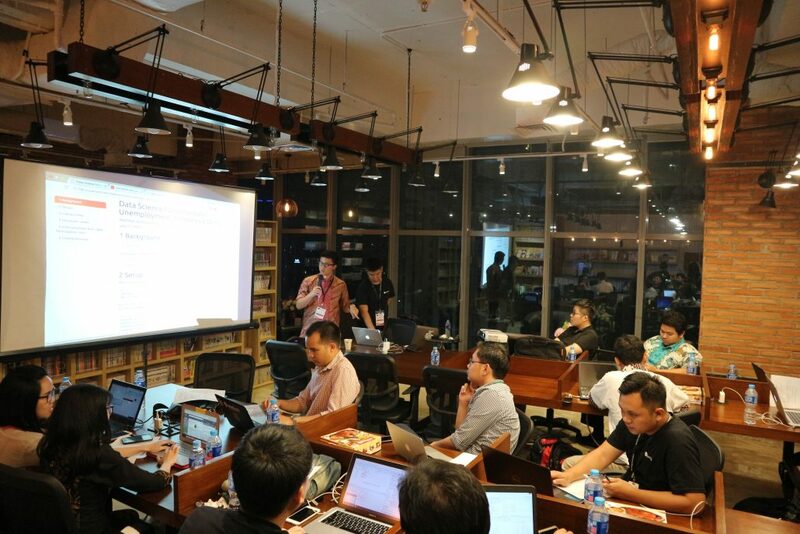 Participants are rewarded with a certificate of completion upon passing criteria, and are encouraged to advance further in the respective data science specialization.